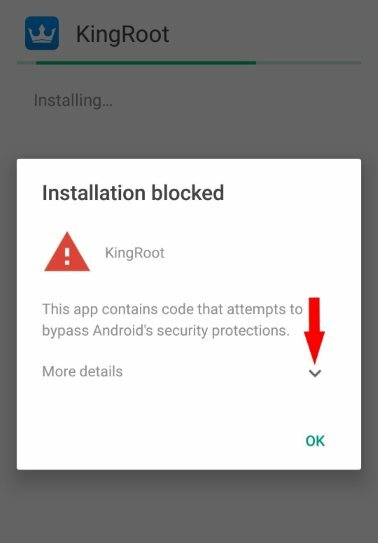 This post is aimed at teaching you how to fix Kingroot app not installed error on android as well as bypass installation error on rooting apps like Kingoroot, iRoot, framaroot and other android rooting apps. Are you having issues with being able to install the kingroot app, kingoroot apk app or Framaroot app for Android? On this post, we will be looking at exactly what causes this error and how exactly, we can fix kingroot app not installed error. Shall we? What Causes Rooting App Not Installed Error? How To Fix Kingroot App Not Installed? 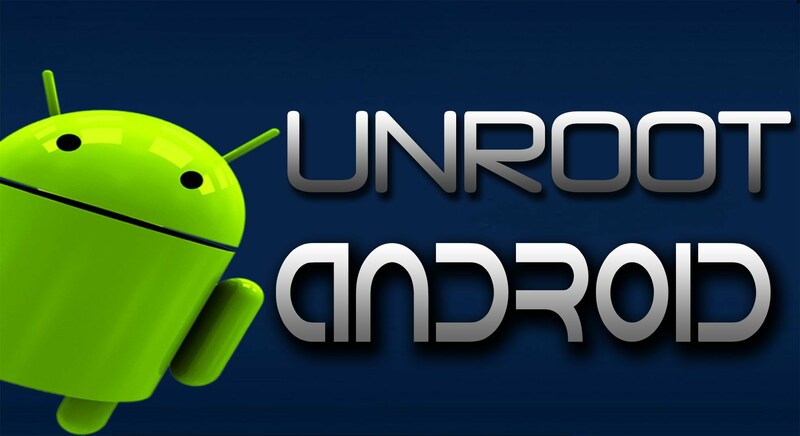 You must have heard a few times that if you want to further enjoy using your Android phone, you should root it. We even have a couple of guides which talks on rooting an android phone. This also applies on iOS. 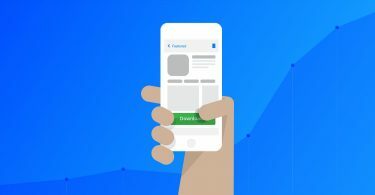 iOS has a similar technique referred to as Jailbreaking. However, rooting an Android phone goes against warranty and it is often not advised by android. It’s a measure to gain root access to your phone. Since by default, this isn’t supported on Android, rooting apps like kingroot, iRoot, Kingoroot, Framaroot and the rest all look for exploits on the device to be able to root it. This includes codes and the likes. Upon trying to install the app, android security detects this and often advises against installing them. Why installing these apps often don’t cause any issues, without proper guidelines, you are prone to experience the app not installed error. Again, that’s where this post comes in. Being able to bypass the kingroot installation issue is simple and easy to do. Being able to fix kingroot app not installed is easy. First, you have to enable installation of apps from unknown sources on your Android phone, download the apk apps from trusted sources and follow the installation technique that will be explained below. Again, this isn’t exclusive to just kingroot. It works in same pattern for every other Android rooting app like Kingoroot, iRoot, Framaroot and the rest. Now, having mentioned that, let’s look at the various steps in their order of importance. One of the vulnerability of android and perhaps, any device, is the apps being installed. Installing and launching a malware infested app can cause harm to your phone. For this reason, by default, Android does not allow installation of apps from third-party sites or external sources other than the Google play store. Unfortunately, the Google play store does not house some very important apps hence, the need to download from external sources. On the android device, Navigate to Setting > Security. This step can vary from device to device. However, the step above is what you’d experience on Android. For Xiaomi Phones running Android 8 Oreo, the steps are a bit different. 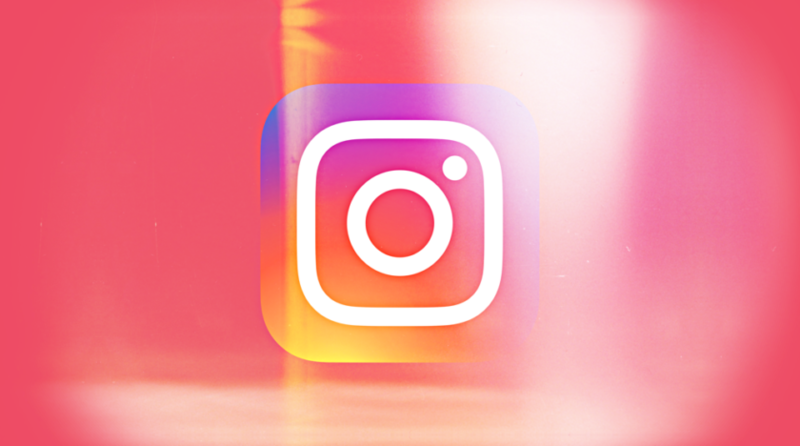 The simplest way around this is to go to settings > in the search box, type unknown sources and tap on the appropriate result(s). Having allowed installation of apps from unknown sources, the next step would be downloading the APK app. 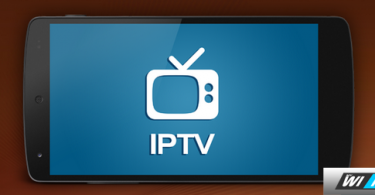 In this step, you want to make sure you are downloading the app from a trusted source. Downloading from their official websites is often the trusted places to download these apps. However, I can understand some sites not giving this information. Hence, here are the working download links for the mentioning rooting APK apps. Having downloaded the app, the next step would be installing. You shouldn’t download all the apps. Just download the one you need. 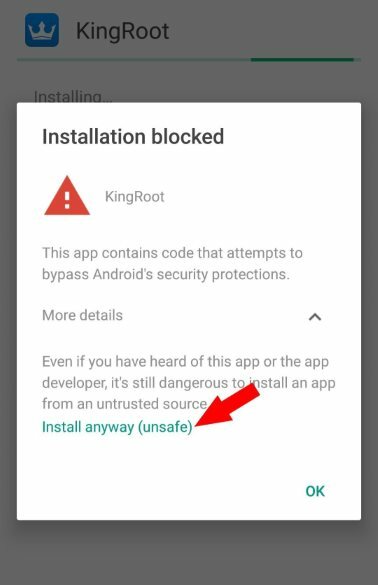 If you just go ahead to install the kingroot app without following this guideline, you would be faced with the kingroot app not installed error. Again, this isn’t exclusive to just kingroot, its same method for other mentioned apps like Kingoroot, iRoot and Framaroot. This error is often faced on devices running Android marshmallow OS and nougat. Hence, here is a step by step guide to bypass the unable to install app error and successfully install the apps. Step 1. Choose To install the app and you’d most likely be faced with a Installation blocked pop up. Step 2. On the installation blocked pop up, tap on more details. Hence, it is stated that it is dangerous to install an app from an unknown sources. Step 3. Tap on Install anyway (unsafe). At this point, the app will attempt installing and after a few seconds, you should get the app installed notification. Now, go ahead to either tap on Done to close the page, or open to launch the installed app. That’s it. 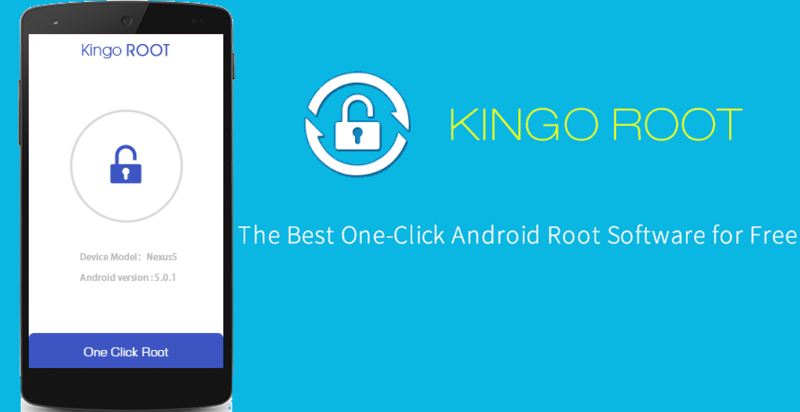 You have successfully been able to fix kingroot app not installed error on Android. Again, this is same step required to fix the error on Kingoroot, iRoot, Framaroot and other Android rooting apps.